Thin Film Electronics provides NFC solutions for brand protection, consumer engagement and supply chain insights. It provides end-to-end services, delivering data and actionable insights via its CNECT cloud-based platform. FY18 was a difficult year for Thinfilm. Revenues from anti-theft tags dipped because of customer destocking, NFC tag volumes were slightly lower than the prior year and there was no income from joint development agreements. The schedule producing the first fully roll-processed batches of NFC tags slipped to Q419 and full product qualification to H120. Net cash reduced by US$65.5m to US$32.6m. 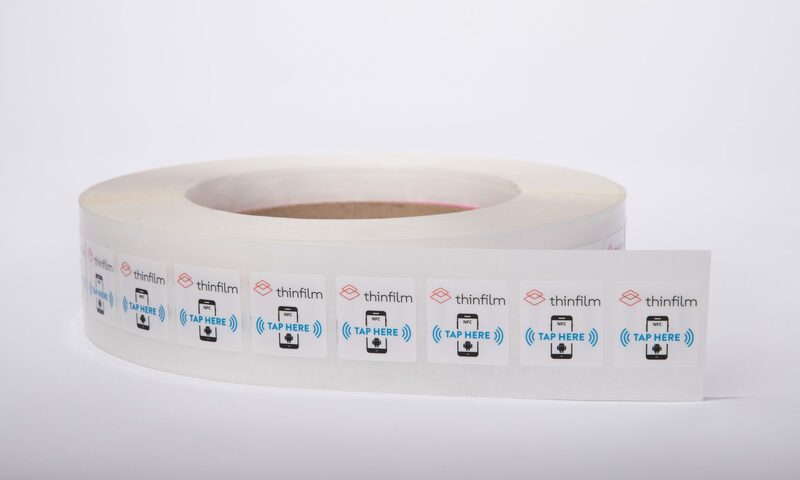 Thinfilm subsequently announced a corporate restructuring, focusing resources on driving market adoption of its brand protection and customer engagement solutions using silicon NFC chips from third parties. Commissioning the roll-to-roll printed electronics facility has been paused as part of a programme to cut operating costs, which totalled US$54.1m in FY18, by nearly US$20m on an annualised basis. Cash conservation is critical as discussions with the potential strategic equity investor have terminated. Management is evaluating other sources of finance. Our estimates remain under review until there is more visibility on the impact of the far-reaching cost-saving programme.